I always thought my hours spent on Pinterest would come in handy. Turns out, the fifteen minutes that the Mr spent on Pinterest would be an absolute game changer in my foodie-venture. He was craving something sweet but we didn’t have anything in (a rarity), so he searched around what little we had and came across the ultimate in sweet, gooey, microwavable dessert goodness that is the mug cake. 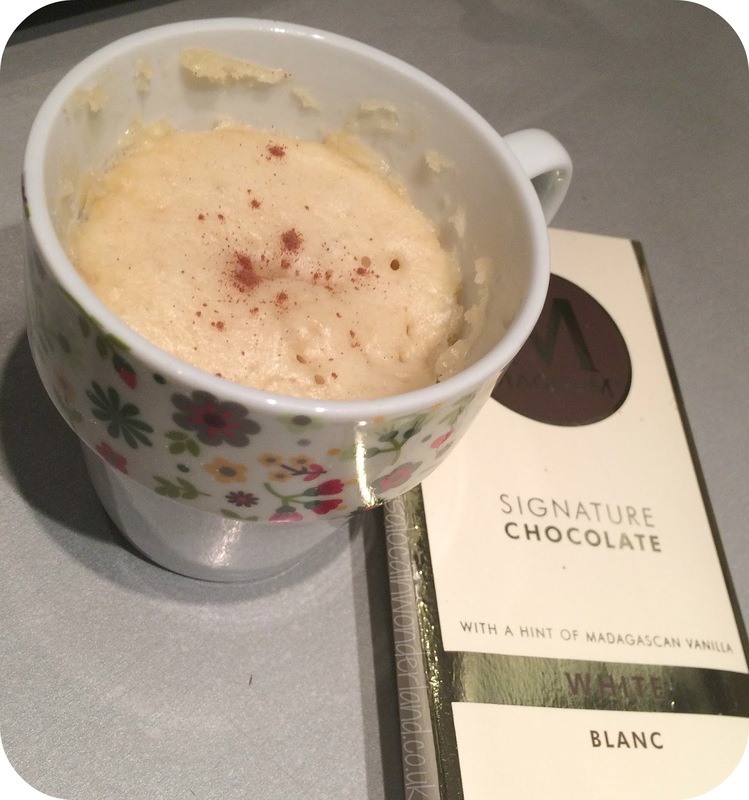 Quick, easy, and oh so tasty, mug cakes are a huge deal, this is student approved, convenient cooking at it’s best. So of course, I had to try it. 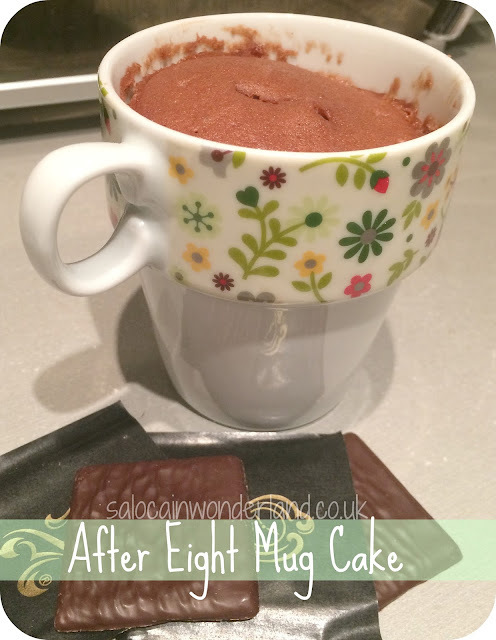 I present to you; After Eight Mug Cake. Somehow, we still have a couple of boxes of chocolate left over from Christmas and with Easter just around the corner, we’re about to get another truckload on the doorstep (no complaints from me!). 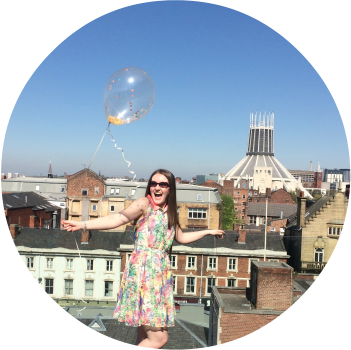 I love After Eights, I love their minty gooey centre and the memories of Christmas dinners and bad jokes they invoke. But I’ve never thought of cooking with them, until now. 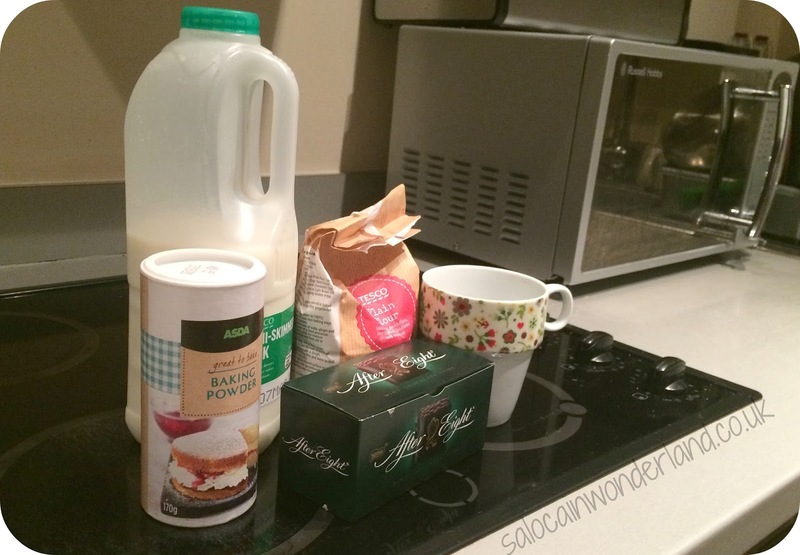 In your mug add the 6 After Eights and 3 tablespoons of milk. Put in the oven on high for 20 seconds. Whisk is vigorously with a fork until chocolate and milk are combined, then pop it back in the microwave on high for 20 seconds. Next, add 4 tablespoons of plain flour, 1/4 teaspoon of baking powder and 1 tablespoon of milk. Mix everything together until it forms a thick batter that ribbons off the fork. Put this is the microwave on high for 1 minute. Use a knife or toothpick to check the cake is cooked throughout, if not, put back in the microwave for no more than 10 seconds each time. If you overcook your mug cake it won’t be gooey and fluffy, it’ll be hard and turn into a mug biscuit, which we ended up losing a spoon to! Once cooked, leave it to cool down for 20 - 30 minutes then enjoy! Serve as is or with a dollop of ice cream on top, depending how naughty you want to be! This is easily the most versatile recipe ever. Just swap out the chocolate for whatever you like. We tried one with 1/3 bar Magnum white chocolate which turned out great. You can literally throw in whatever you’ve got to hand, so this will come in handy when you’re fed up with cornflake cakes and still need to find a way to use up leftover Easter chocolate! What’s your favourite mug cake flavour? Oh my god! I had no idea mug cakes were so simple - I'm am totally going to try this one, yum!! I've never tried a mug cake before. I live my life without a microwave. But I'd sure eat all those after eights.